What is pure tungsten ? Pure tungsten has the highest melting point of any metal of approximately 3422 degrees Celsius, but with the lowest vapor pressure. 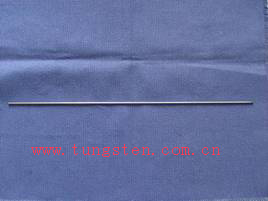 Especially, pure tungsten has very high densitys, high temperature resistance, non-toxic, etc . 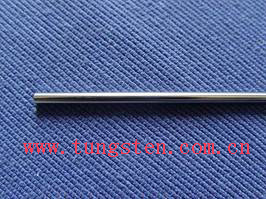 Therefore,pure tungsten rod is now widely used in some application such as tungsten wire,tungsten heater,lead-in wire, printer pin, various tungsten electrodes and heating devices of quartz furnace, tungsten wire,tungsten heater, high speed steel, welding rods, automotive products, sputtering targets, owning tungsten wire, tungsten heater special properties such as low thermal expansion combined with good thermal conductivity, sufficient electrical resistance, high modulus of elasticity. etc. Chinatungsten can offer pure tungsten rod ,tungsten wire, tungsten heater with ground surfaces and as sintered or swaged condition. Diameters range from 1 to 30 mm and up to 500 mm long depending on size and conditioning. Besides, we could offer pure tungsten rod not only according to the customer’s requirement, but also could design the products for free. For more details about tungsten rod, you can contact by telephone 86 592 5129696, or email to sales@chinatungsten.com sales@chinatungsten.com . 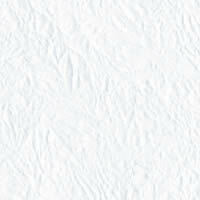 Any enquiry or questions will be warmly welcomed.